It’s no secret that pollution and climate change are some of the biggest problems our generation has to face. Disposable, single use plastics are ingrained in our lifestyles. We have become a culture that prioritizes convenience over the care of our environment. There’s no way we can repair the damage we’ve already done, but everyone can make changes that can reduce pollution and save our environment from further destruction. These changes don’t need to be drastic, like having zero waste or switching to a vegan diet, but there are simple ways to change our habits on a daily basis. One of the ways we produce a lot of our waste is at the grocery store. Most of us remember to bring our reusable bags to the store in order to save a few cents, despite this there are still so many plastics we pick up during a shop. 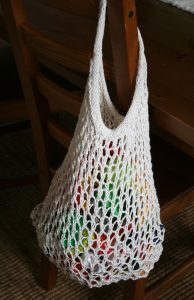 Buying cotton produce bags is a great step to saving loads of plastics from ending up in the ocean or landfills. Get unwrapped produce to fill the cotton bags and skip the pre – cut fruit and veg. Better yet, buy your fruit and veg at the weekend markets in Galway City. Once you get the food in the kitchen, storage can use up a lot of cling film and plastic bags. Buy or DIY some cute beeswax wraps and use them to cover over bowls. Coffeewerk and Press on Shop Street has some fun options. Hygiene is one of the other big areas of our lives where plastic bottles and packaging take over. 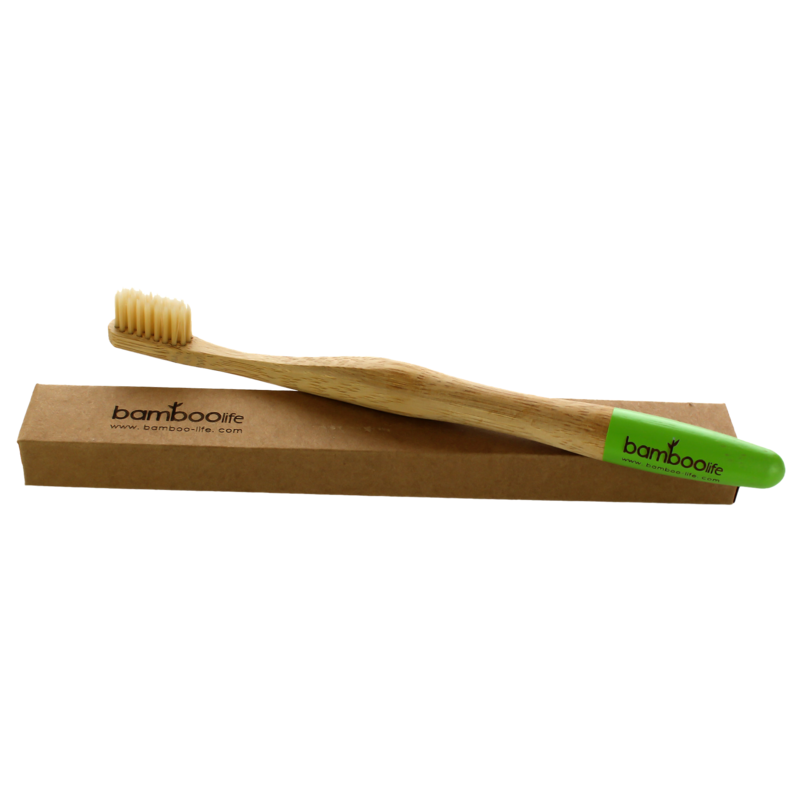 Try switching to sleek bamboo toothbrushes and compostable cotton buds. Shampoo and conditioner are also available in bars which can save multiple bottles each month. All of these items are available at Evergreen stores. Ladies also use a lot of plastic during menstrual cycles, not to mention that it costs a lot of money to buy tampons and pads. Consider investing in a menstrual cup, like the Diva Cup or the Lunette. Not only will it avoid plastic use, but it can reduce the risk of Toxic Shock Syndrome. If a cup isn’t the thing for you, switch to tampons with cardboard applicators. Another way to spare plastic around the house is to use Dr. Bronner’s Castile Soap for body wash as well as a household cleaner. Castile soap is highly concentrated so a small bottle will last a long time. Plastic straws have been making headlines lately as restaurants, and even cities, have placed bans on the toxic little tubes. Invest in your own reusable straws; there are so many options from bamboo, metal, glass, even pasta, or ditch them altogether. Try to avoid plastic water bottles as well in favour of a durable glass or hard plastic bottle. These changes will not only save the environment, but they can reduce clutter and look really great as well. What’s cuter than a rose gold straw?